Not happy with myself. 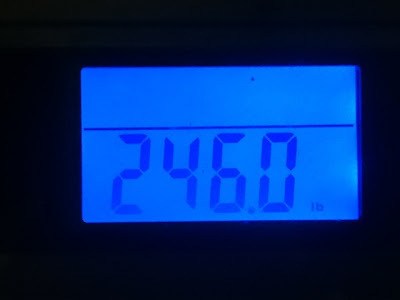 I've put 20 pounds back on since reaching my lowest weight. I've been eating more like the old me and it shows. I need to get back on track. I did go for a run finally on Saturday with some group runners in Lincoln. Super nice people and very welcoming. Ran over 6 miles. Pretty good for my first run since my half marathon on October 2nd.